Business Insider ranks Pizza industry as the fastest growing among its fast-food competitors, owing to the sales of independent pizza shops. It has been a product of constant advertising efforts in e-commerce, flashy Google ads and social media pages. Pizza has been the order of choice in family gatherings as it allows sharing as a family or group of friends gather around a table to devour the taste slice by slice. 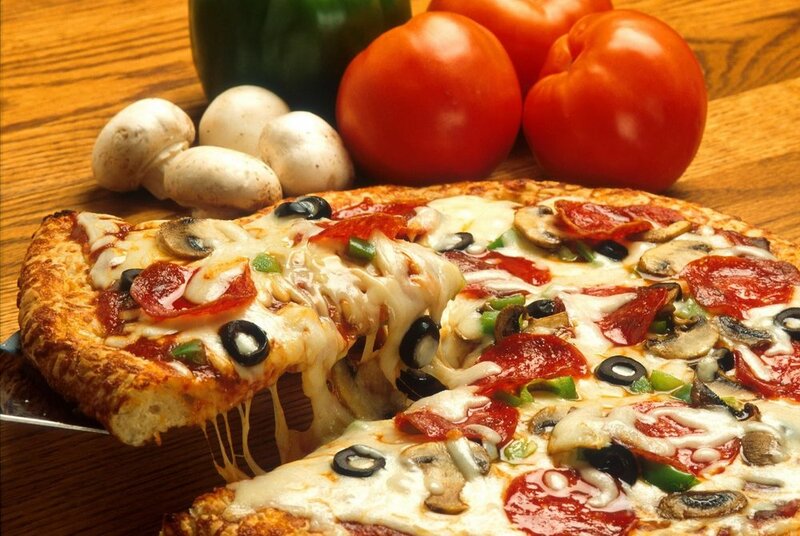 Ideal for family getaways or picnic with friends, people opt for pizza for food-on-the-go. So why not offer holiday deals in your Google ads to attract more customers? Contrary to popular belief, pizza may not always sell on its own. A poorly photographed thin crust pizza will lag behind a thick patty burger. So make the right choice in hiring a professional photographer who has the talent to capture the oozing cheese out of your thin crust to trigger customer imagination. Sale driven promotions with Google ads has been the go-to approach for pizza shop owners, however, it does not work in every case. A flashy Google ad will get you sales, but you will witness a greater jump in your revenues once you start promoting your brand. In order to create a brand image in a customer’s mind, your Google ads must feature a glimpse of your company culture. For instance, announcing special days for kitchen tours with a complimentary pizza will increase your brand’s engagement and trust. Therefore, building connections with your brand and pizza you serve are the right way to advertise through Google ads for your pizza shop. Book a free consultation with us for engaging Google ads for your pizza shop. Newer PostGoogle Ads Extensions that Can Benefit Your Restaurant.